…to provide a hoodie or beanie to a beacon holder in need. Only 50 available. 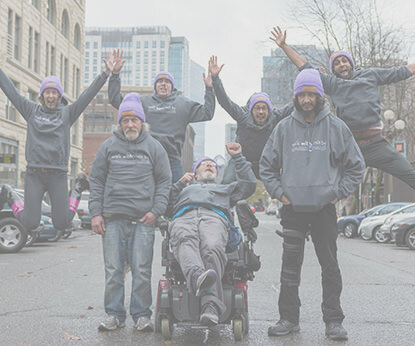 Apparel is designed from the street up, built to bring dignity and warmth to people living unsheltered. 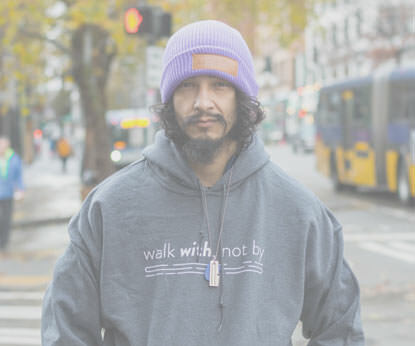 To provide a free hoodie or beanie to the houseless, we invite you to purchase a piece and share an essential message with our city community. Accompany our team on outreach, at a shelter or meal site to help get a beacon into the hands of someone who needs one. A 10-minute "Humans of New York"-style interview is done, as we document their story as well as take a photograph. From then on, thousands of samaritans with the app will be able to learn that person's story and invest into their life. You'll also learn how to give beacons out on your own! Samaritan exists to create reconciling pathways between everyday citygoers and our neighbors on the street. 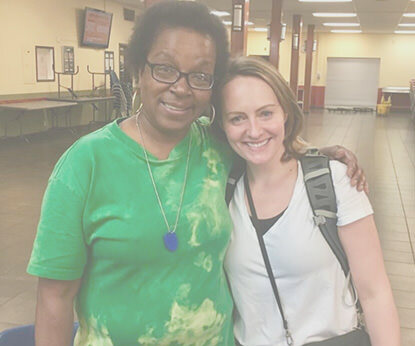 Whether it be inviting us to share at your company, Sunday church service, or just with friends, you can multiply your impact for those living unsheltered and your community. 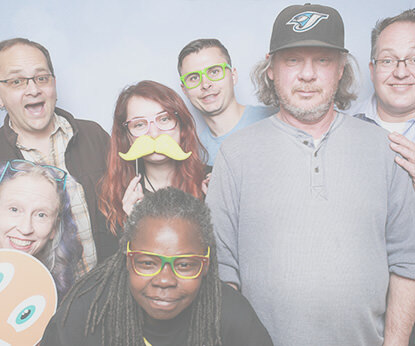 You can even host a casual gathering for samaritan app users and beacon holders to come together in a common environment.